According to press reports in Britain recently, it has been revealed that the Russian ambassador, Vitaly Churkin, laid out a three-point plan in 2012 which included a proposal for Syrian President Bashar al-Assad to cede power at some point after peace talks had begun between the regime and opposition parties. This proposal, however, was rebuffed at the time by the US and other Western nations. 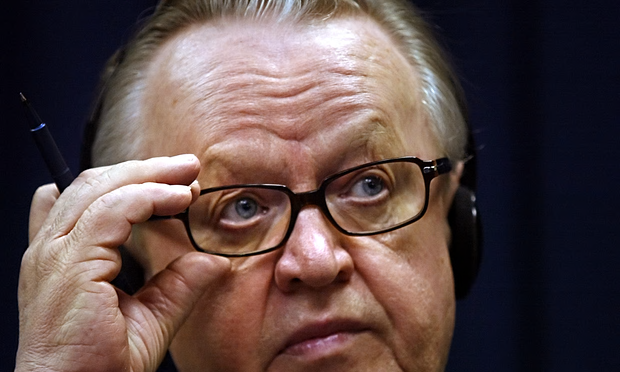 In commenting on this peace proposal, former Finnish president and Nobel peace prize laureate Martti Ahtisaari said the failure to consider the Russian offer had led to a “self-made disaster”. This revelation about how the the US, Britain and France rejected Russia’s proposal in 2012, appears to have been ignored so far by Australia’s mainstream press. To learn more about this story, read The Guardian’s report ‘West ‘ignored Russian offer in 2012 to have Syria’s Assad step aside”, Sep 17, 2015 here. On September 9, Prime Minister Tony Abbott confirmed that Australia will extend its airstrikes in Iraq to ISIS targets in Syria. This decision had been under consideration for a number of weeks. 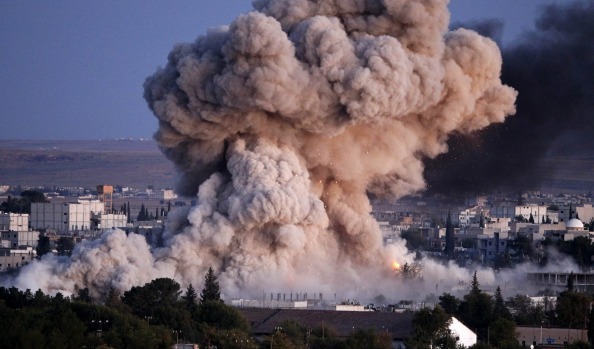 On August 21, Abbott announced that a “formal request” had been received from the US to join bombing missions in Syria. However, according to a Fairfax Media report on August 26, the driving force for the formal request came from the Prime Minister’s office, not Washington. Following the PM’s announcement, Chief of the Defence Force, Air Chief Marshal Mark Binskin, said that these RAAF aircraft would likely begin operations over eastern Syria within a week.